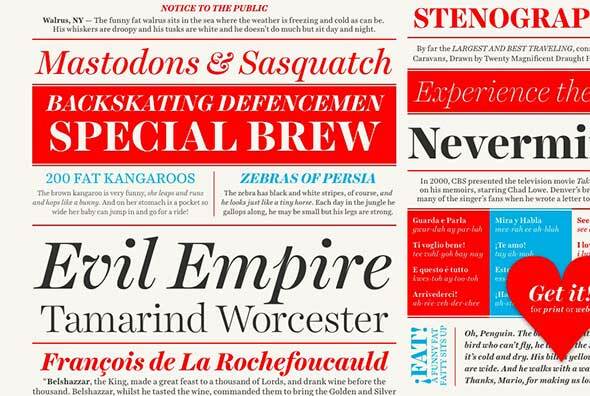 Here are 25 best serif fonts you should start using! From the popular fonts used by the New Yor Times and New York Journal to the less known but equally beautiful fresh serif fonts new designers have released, this list will surely help you find a good serif font for your projects. These best serif fonts can be used for both web and print projects and some of them are even free to download! You will find slab serif fonts, all-caps fonts, elegant serif fonts, modern serif fonts, traditional serif fonts and even vintage fonts in the list below. Choose the fonts you want to use from the list below. If you need a font for your online magazine, blog or newspaper, you should know that web-safe fonts are also listed below! Georgia is probably a serif font you are all familiar with. This font is perfect to be used as body text, but looks great in headings and titles as well. 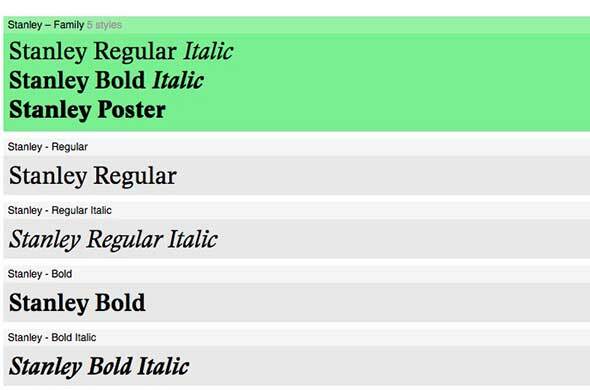 This is a simple, elegant, serif font that is also web-safe. It’s easy to read, making it perfect for blogs. 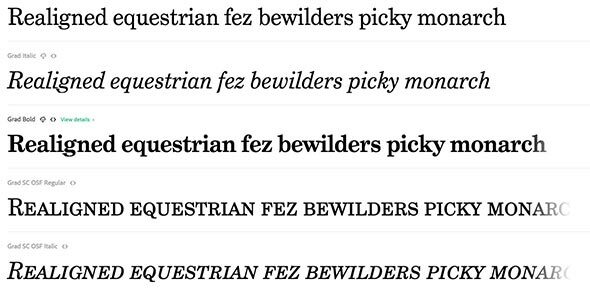 The Cheltenham font family contains different weights and variations you can use. It looks great in both print and web medium and has a traditional look, without being outdated. It’s also very easy to read. Grad is a beautiful serif font that can be used sparingly to emphasize titles, headlines, menus, and more. It has a design that looks better on headlines rather than as body text. Plantin is another well-known typeface that looks stylish and elegant. This serif font is a perfect choice for both web and print projects. It’s easy to read, serious, professional and looks classical. Sentinel is a versatile serif font that can be used in both headings and body text. It is legible and looks great on any type of design. Adobe Caslon Pro is a popular serif typeface that is legible, ideal for print projects, such as newspapers and magazines, and very visually appealing. Use this font if you want to send a professional vibe to your readers. Guardian is a great serif font that can be used in projects that are text-heavy, thus being a perfect choice for newspapers and magazines. It is legible and can be used in websites as well. Eames Century Modern is a unique serif font that will definitely catch your readers’ attention. Use it in headlines to add some style and boldness to your designs. The Stanley serif font was inspired by the New York Times’ creator. It is an angular serif typeface with a modern look. Looks perfect on posters, at a larger scale, as well as in editorial projects as a headline. Freight Text Pro is a versatile serif font with different weights. It can be used from headlines to body text with ease and will give your content a flow that makes it easy to read by anyone. Exchange is another easy to read serif font. 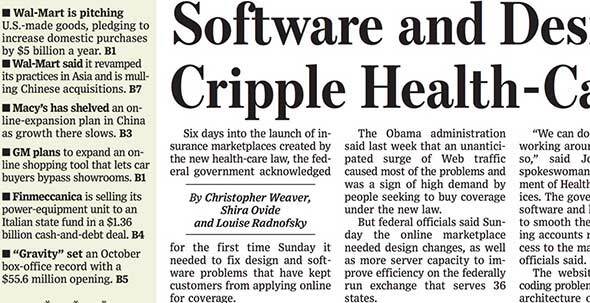 This is a popular, very recognizable font you’ve probably noticed when reading the Wall Street Journal. You an also use this on web projects. PT Serif is a fully functional font that can be used in subheadings and body text. It offers a nice reading experience and has beautiful aesthetics. Harriet is an elegant, classical serif font with contemporary vibes. It is the perfect blend of contemporary and traditional designs and you can use it in both headings and in body copy. 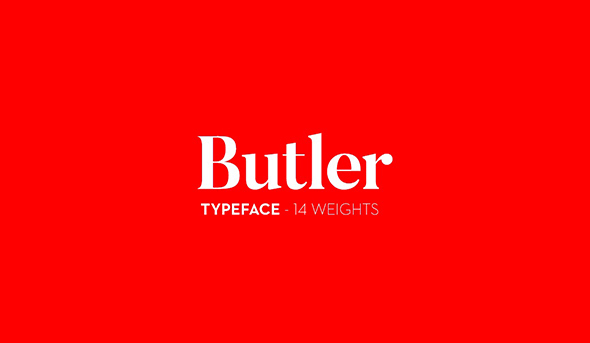 Butler by Fabian De Smet is a gorgeous modern serif font that was inspired by the Bodani and Dala Floda fonts. Use it for books, print projects, headings, invitation cards, and more. 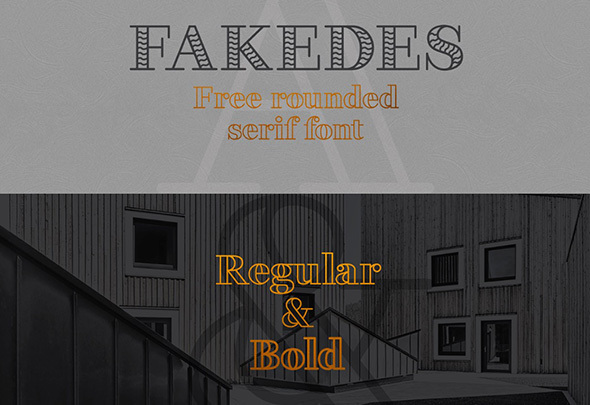 Fakedes is a great serif typeface that was designed by Cyril Mikhailov. This is a rounded serif font with double lines, so you can use it only for headings and preferably on print projects only. 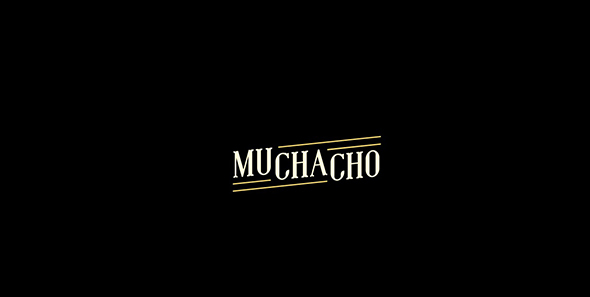 Muchacho is an all-caps serif font with a fun look. This great font was designed by Jeff Schreiber, and can be used in headings, print and web projects and logos. 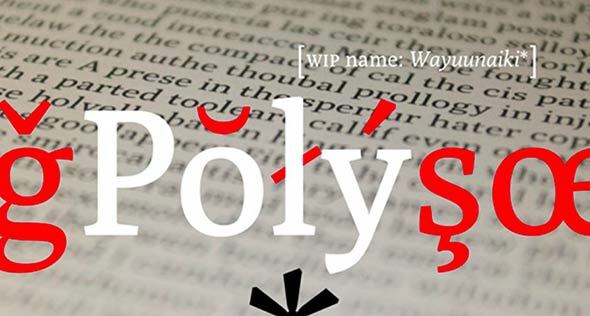 Poly font was designed by Nicolás Silva. This is a serif web font that has glyphs with a vertical emphasis and an overall traditional and elegant design. 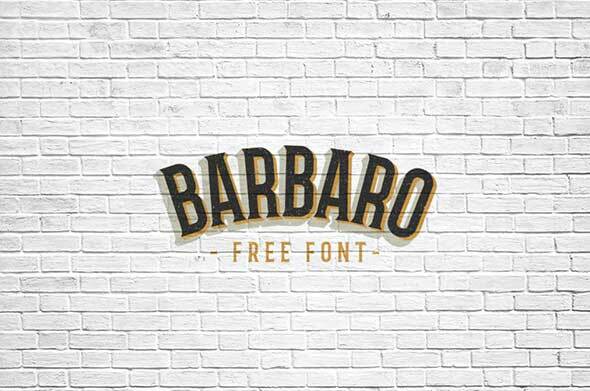 Barbaro is another great serif font, this time designed by Iván Núñez. This serif font has vintage vibes and would look perfect for projects that have a 60’s atmosphere. 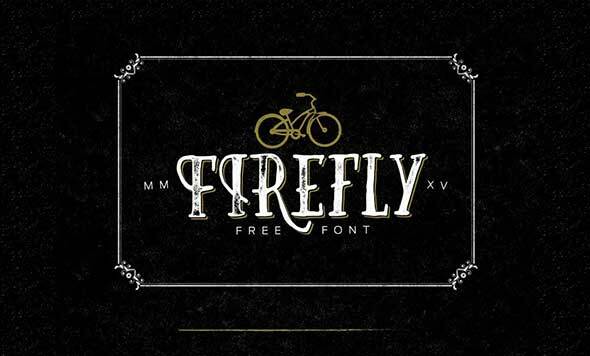 Firefly is another fun serif font with a vintage vibe. 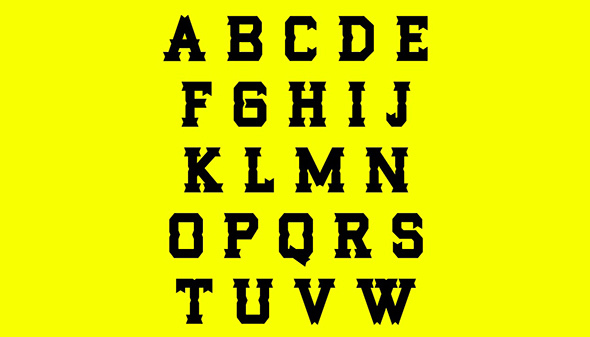 This great font was designed by Sean Coady and it free to download and use. 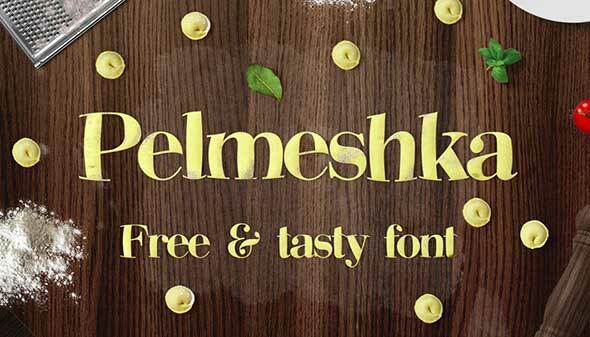 Pelmeshka is another serif font that was inspired by the Bodoni font. This fun-looking font with a childish vibe is perfect for headings, headlines, and print projects. It was designed by Cyril Mikhailov. Fénix is a serif font designed by Fernando Díaz and TipoType Foundry. 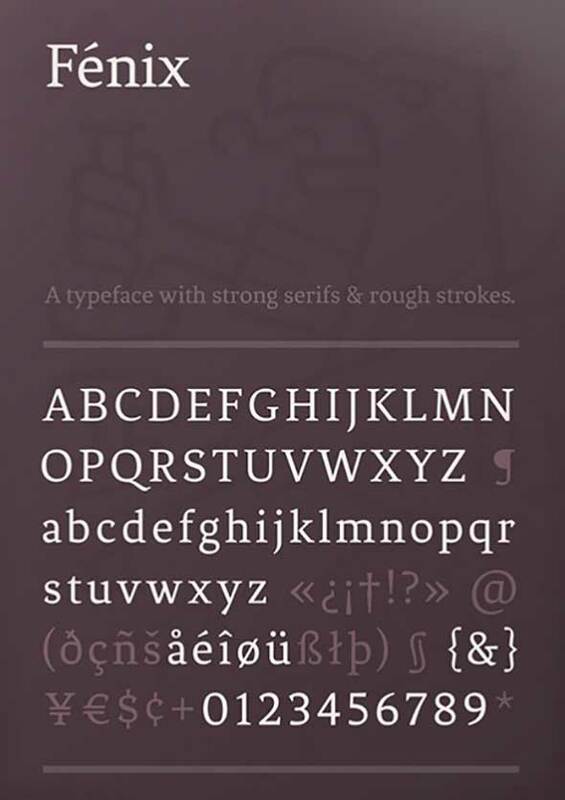 This legible typeface has strong serifs and rough strokes. It looks elegant, modern, and perfect for both headings and body text. 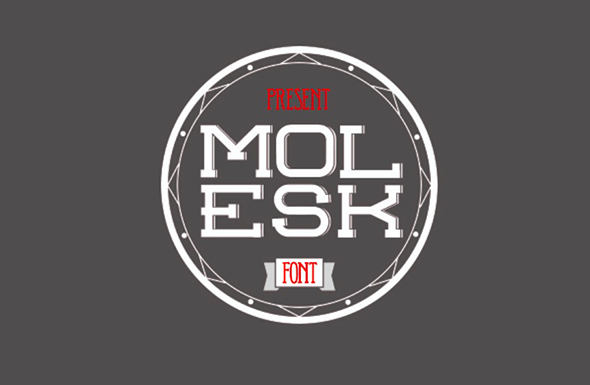 Molesk is a serif font, all-caps, that was designed by Pedro Lobo. This slab serif font mimics other old typefaces and has some interesting, subtly rendered shadows at the end of the letters. Rancho serif font comes with three different styles and a Wild West design. It was designed by Nach Oh!. 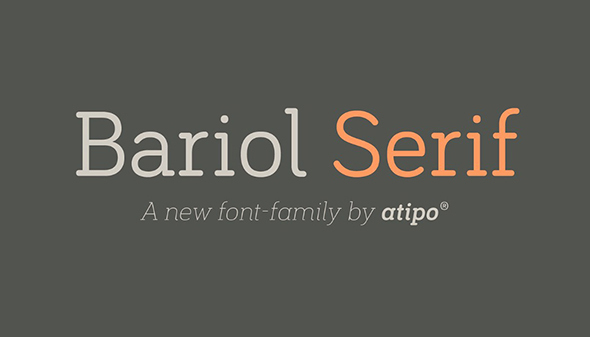 Bariol serif font was designed by Atipo. This font has clean lines and is very legible. You can use it in both headings and body copy. 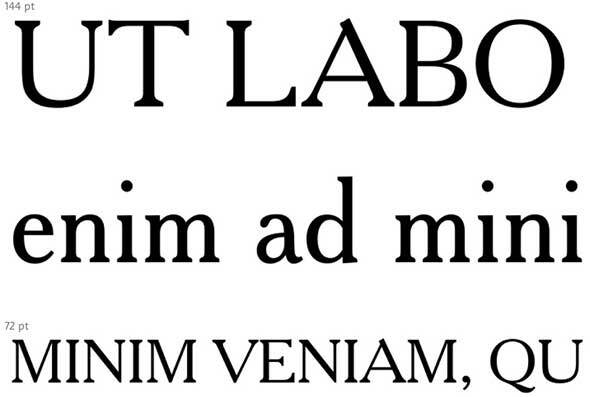 This is another serif font with a classical look. It has elegant details and looks slightly feminine. It was designed by The TypeType. The post 25 Best Serif Fonts You Should Start Using appeared first on Line25.